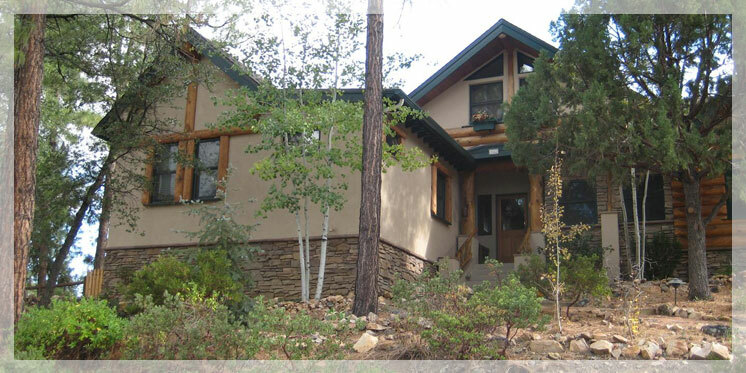 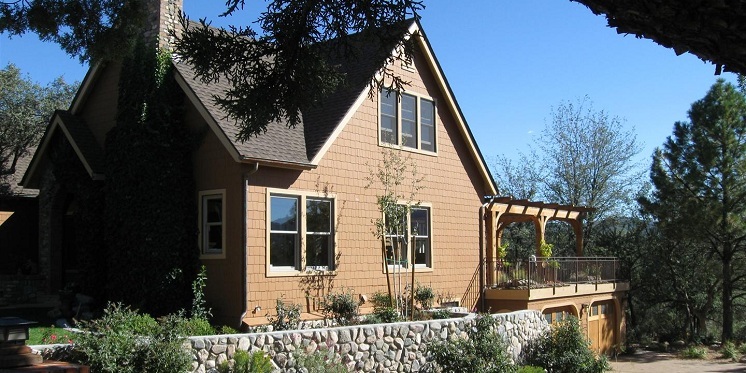 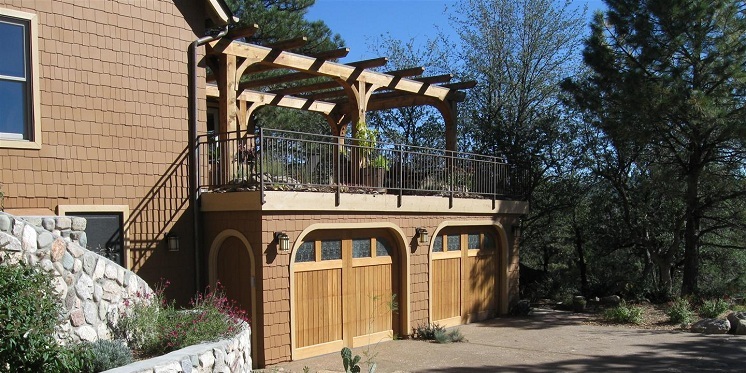 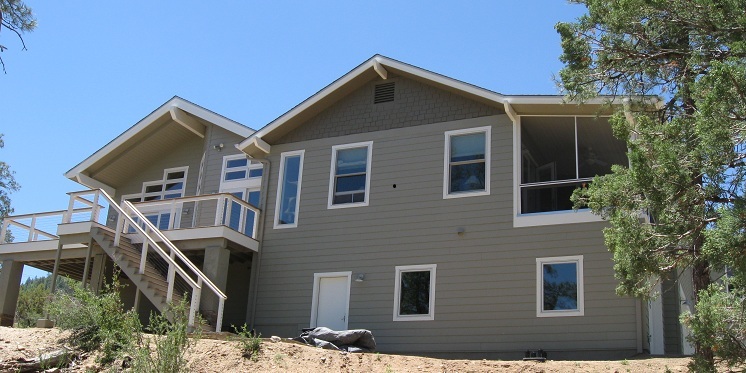 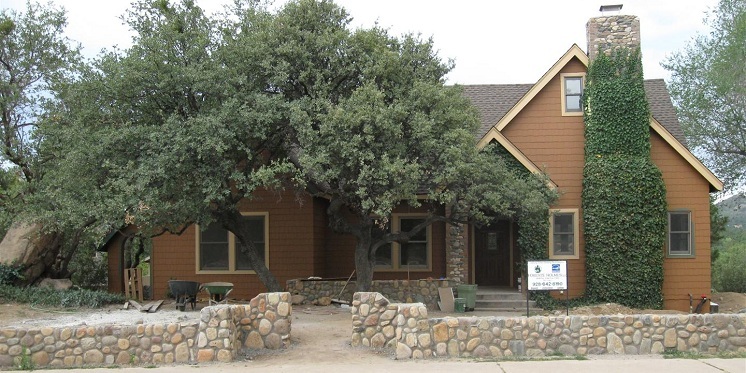 Prescott Green Builders LLC (formerly ForesteHolmes LLC) is a Prescott Arizona green builder (registered general contractor ROC #218413) constructing energy-efficient custom homes, tiny homes, home remodeling, and historic restorations in Prescott and surrounding areas of Yavapai County. 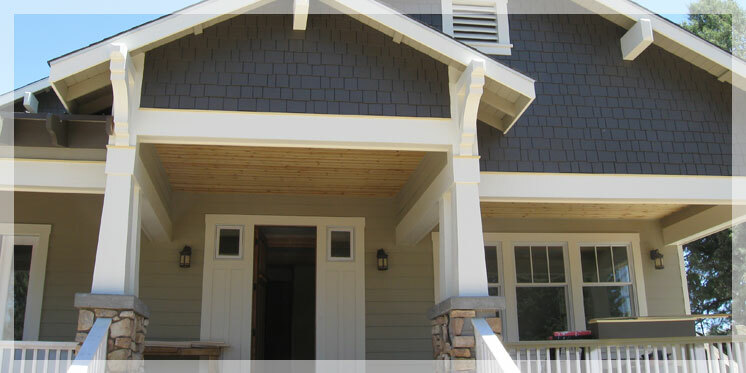 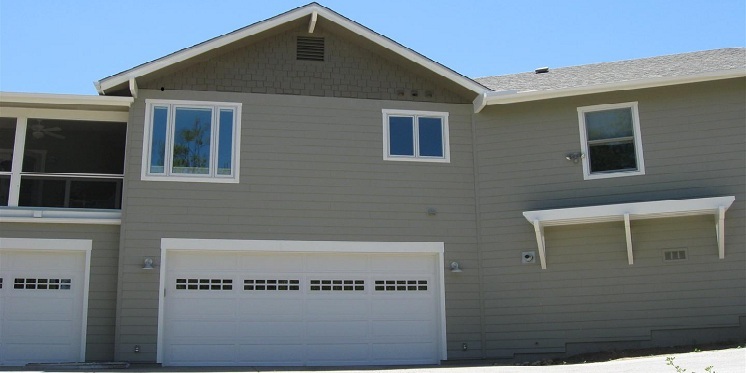 Why Should You Consider a Green Custom Home? 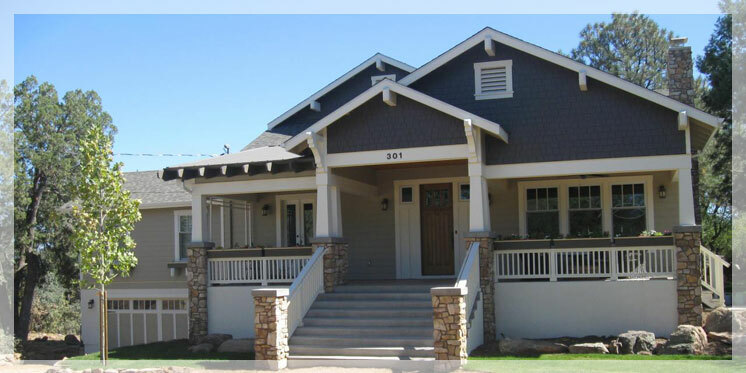 crafted and attractive custom homes for our clients. 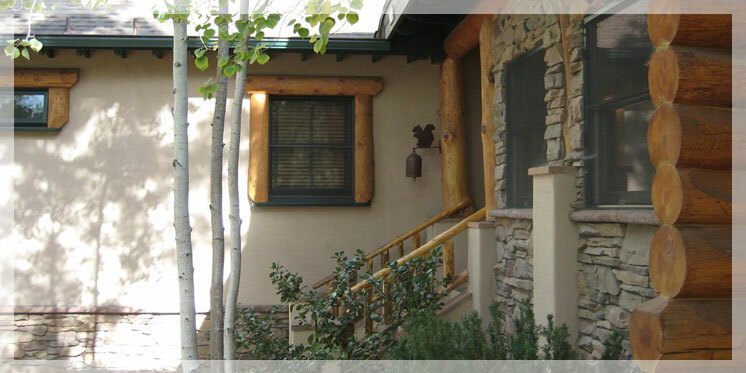 experience, skills and a solid reputation of customer service to our clients. 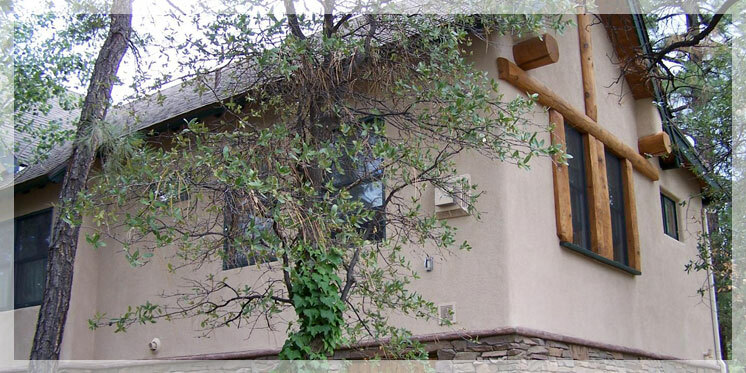 and apply practical green-building principles, building science, and sustainable construction methodologies into new and existing homes. 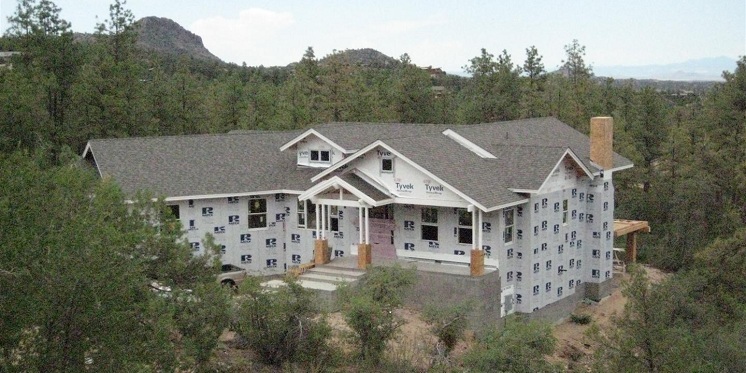 high construction standards for energy and resource efficiency, durability, comfort, and healthy indoor environment … all for the benefit of our clients.